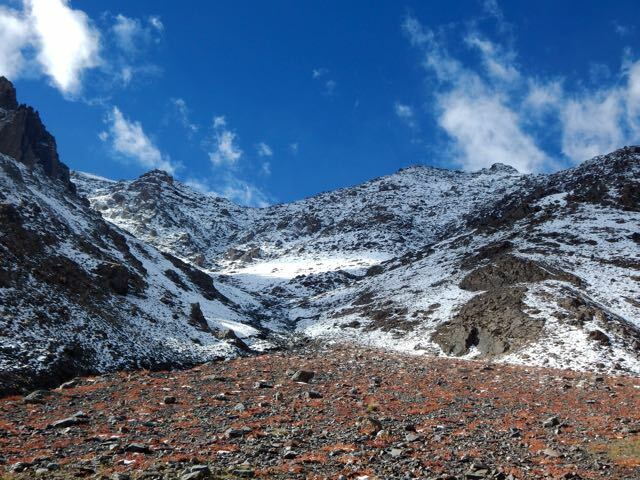 The Markha circuit is the most popular hike in Ladakh, northern India, bordering Tibet. 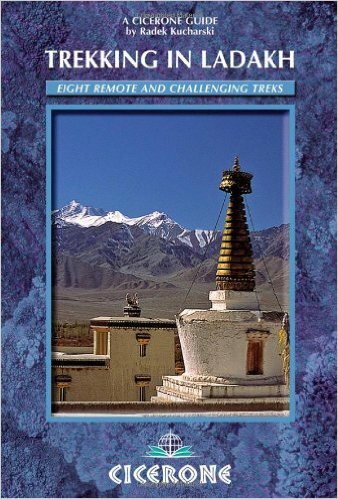 It’s excellent, one of the best hikes in the Indian Himalaya. Alchi is a nearby alternative. At first glance it looks similar to Markha. Perhaps better as it’s less touristed. However the first pass on the standard route is very challenging. Guidebook author Kucharski estimates 10hrs between Alchi and a homestay in Sumda Chungun – but it could take much longer. It took us longer due to snow and route finding. If you don’t want to take the risk, you’ll need a tent. Be very self-sufficient. Not many hikers nor locals cross Stakspi La. 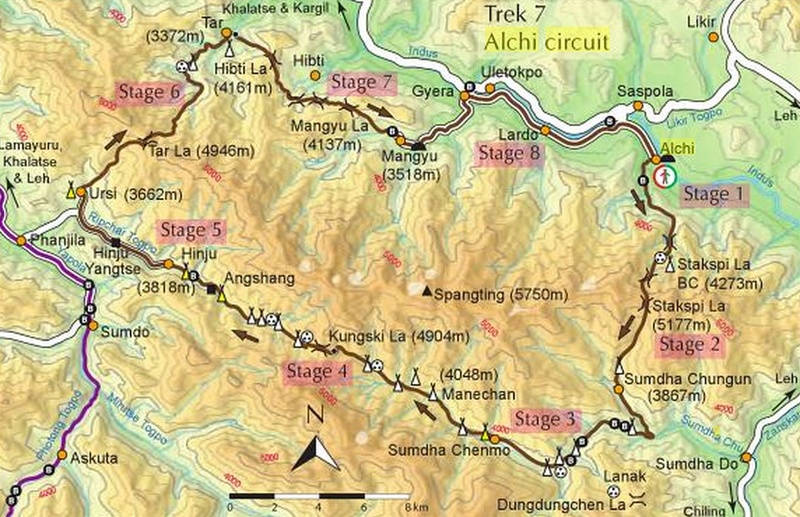 Of course you could skip Alchi and Stakspi La, starting instead at one of the other trailheads.That brings up our second problem with the Alchi circuit – road building. Local people want electricity and roads. But we feel they both degrade the hiking experience. 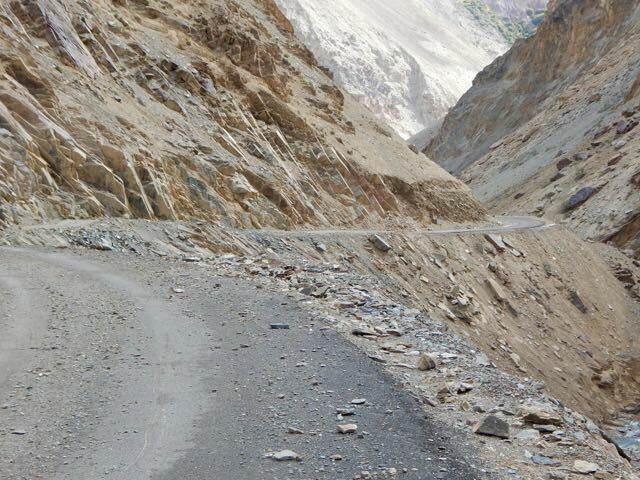 If you still want to trek Alchi, be prepared to spend many hours walking blacktop. If you still insist on trying the Alchi Circuit, get the Kucharski guidebook. Rather than booking online, It would be cheaper to fly to Leh and organize your support team (guide/cook/mule/horsemen) in town during the days you’re acclimatizing to altitude. There are hundreds claiming to be Guiding companies. Budget an additional 10-20% of your tour costs for tips, assuming you are happy with your trek. If you don’t mind carrying your own packs, consider hiring only a guide. Often you’ll get a young student. It doesn’t take much experience or expertise to guide this trek. If you sign on with a Guide, they handle all arrangements. If you want to do it on your own, get a Guidebook in advance of the trip. Plan on a few days in Leh to get organized, buy fuel and food. NOT available in Leh in 2015. You should order this book online.